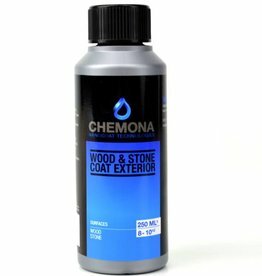 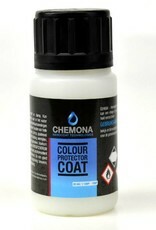 Colour Protector Coat seal in one treatment. 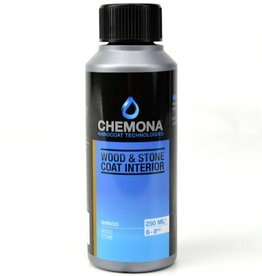 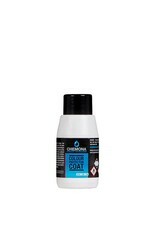 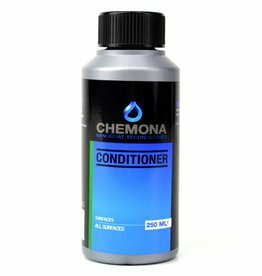 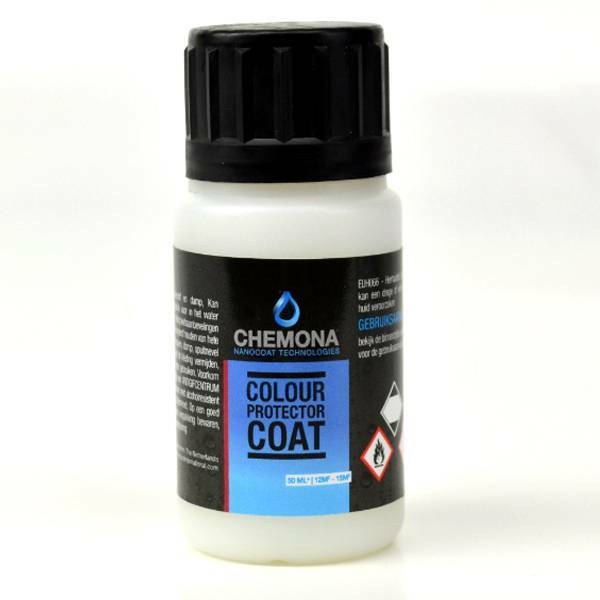 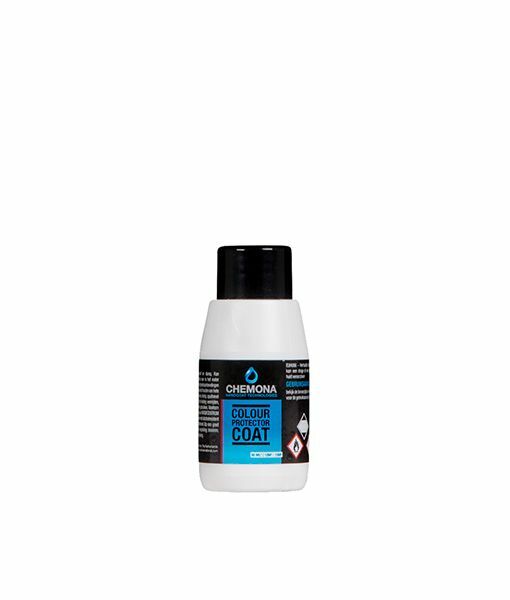 Coat Colour Protector is ideal for coating automotive paints and dinghies which are in relatively good condition. 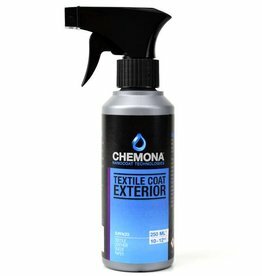 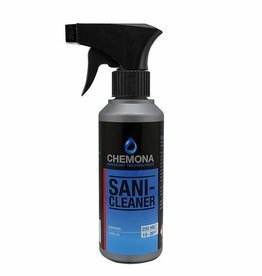 It contains a high concentration of nanoparticles for optimal protection. 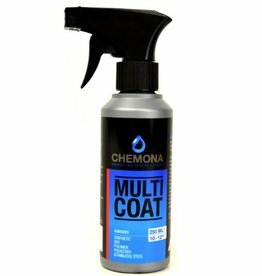 Suitable for hard plastic surfaces, rubber and aluminum. 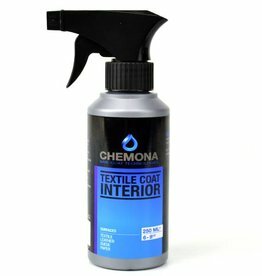 After this treatment, the surface water and dirt repellent.